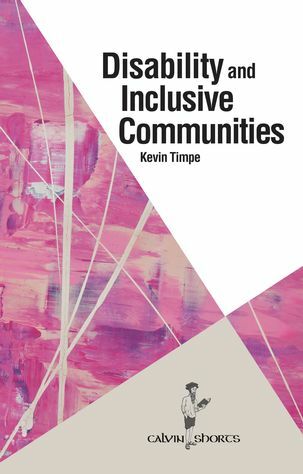 Disability and Inclusive Communities intends to help readers learn how to build communities that fully include people with disabilities. Often our social practices unintentionally exclude those with disabilities by making it difficult for them to fully participate in the community. These practices hurt those whom we exclude. But they are also bad for our communities as a whole. Our communities—from our churches to our schools to our workplaces—are worse off when we exclude those with disabilities. We miss out on the opportunity to learn from complex, complete human beings who experience life in different ways. We miss out on becoming the Body of Christ in all its fullness. But our communities become better places for everyone when we pursue policies and practices of inclusion. Good intentions aren’t enough. We need good social practices to make our communities more inclusive. For when we do that, all of us are better off. Questions concerning free will are intertwined with issues in almost every area of philosophy, from metaphysics to philosophy of mind to moral philosophy, and are also informed by work in different areas of science (principally physics, neuroscience and social psychology). Free will is also a perennial concern of serious thinkers in theology and in non-western traditions. Because free will can be approached from so many different perspectives and has implications for so many debates, a comprehensive survey needs to encompass an enormous range of approaches. 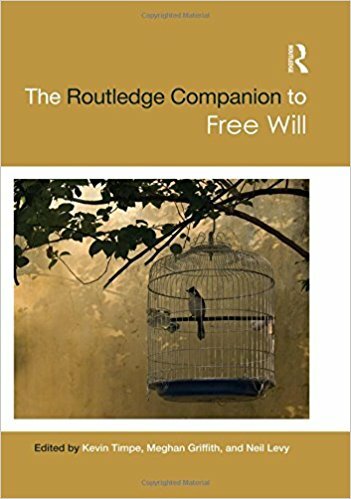 This book is the first to draw together leading experts on every aspect of free will, from those who are central to the current philosophical debates, to non-western perspectives, to scientific contributions and to those who know the rich history of the subject. Concerns both about the nature of free will and about the credibility of theistic belief and commitment have long preoccupied philosophers. In addition, there can be no denying that the history of philosophical inquiry into these two issues has been dynamic and, at least to some degree, integrated. In a great many cases, classical treatments of one have influenced classical treatments of the other–and in a variety of ways. Without pretending to be able to trace all the historical integrations of these treatments, there is no real question that these philosophical interrelations exist and are worthy of further exploration. In addition, contemporary discussions contain more than a few hints of suspicion that theistic belief is adversely affecting the purity of inquiry into contours of human free will. Virtues and Their Vices is the only extant contemporary, comprehensive treatment of specific virtues and, where applicable, their competing vices. Each of the essays, written exclusively for this volume, not only locates discussion of that virtue in its historical context, but also advances the discussion and debate concerning the understanding and role of the virtues. 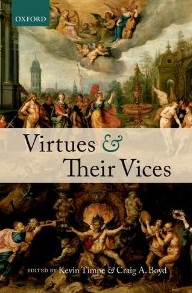 Each of the first four sections focuses on a particular, historically important class of virtues: the cardinal virtues, the capital vices (or ‘seven deadly sins’) and the corrective virtues, intellectual virtues, and the theological virtues. The final section discusses the role virtue theory and the virtues themselves play in a number of disciplines, ranging from theology and political theory to neurobiology and feminism. The treatment of the virtues in this present volume is sensitive to the historical heritage of the virtues, including their theological heritage, without paying undue attention to the historical and theological issues. Virtues and Their Vices engages contemporary philosophical scholarship as well as relevant scholarship from related disciplines throughout. It is a unique and compelling addition to the philosophical treatment of the virtues as well as their import in a wide spectrum of disciplines. 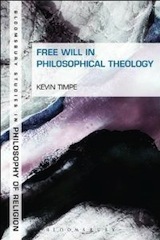 Free Will in Philosophical Theology takes the most recent philosophical work on free will and uses it to elucidate and explore theological doctrines involving free will. Rather than being a work of natural theology, it is a work in what has been called clarification—using philosophy to understand, develop, systematize, and explain theological claims without first raising the justification for holding the theological claims that one is working with. My primary aim is to show how a particular philosophical account of the nature of free will—an account known as source incompatibilism—can help us understand a range of theological doctrines. Much contemporary scholarship on free will focuses on whether it is compatible with causal determinism. According to compatibilists, it is possible for an agent to be determined in all her choices and actions and still be free. Incompatibilists, on the other hand, think that the existence of free will is incompatible with the truth of determinism. There are two dominant general conceptions of the nature of free will. According to the first of these, free will is primarily a function of being able to do otherwise than one in fact does. On this view, free will centrally depends upon alternative possibilities. 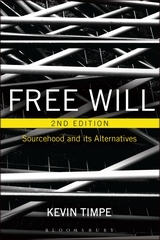 The second approach focuses instead on issues of sourcehood, holding that free will is primarily a function of an agent being the source of her actions in a particular way. 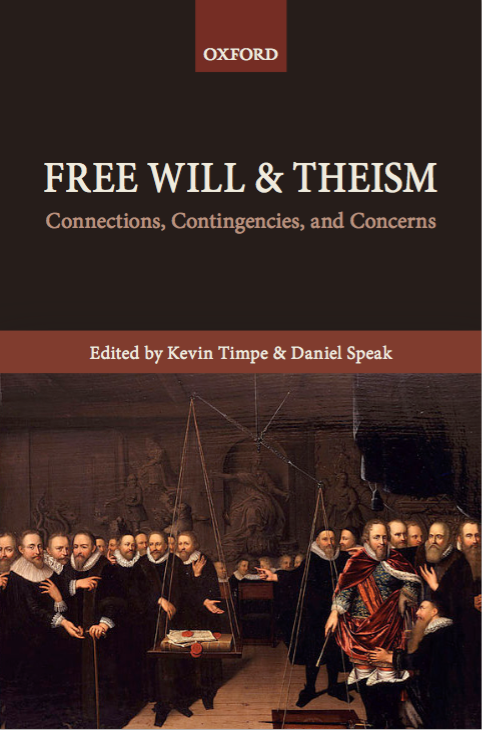 Free Will demarcates these two different conceptions free will, explores the relationship between them, and examines how they relate to the debate between compatibilists and incompatibilists. It ultimately argues for a version of Source Incompatibilism. 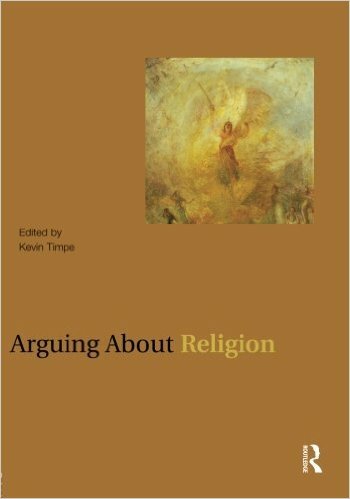 Arguing about Religion (Routledge, 2009) brings together primary readings from over 40 of the world’s leading contemporary philosophers of religion. Covering a broad range of issues, the volume is divided into six parts: methodological issues in philosophy of religion, God’s nature and existence, evil and divine hiddenness, providence and interaction, the afterlife, and religion and contemporary life. Metaphysics and God (Routledge, 2009) is a collection of 14 original contributions by leading scholars focusing on contemporary issues in the philosophy of religion. 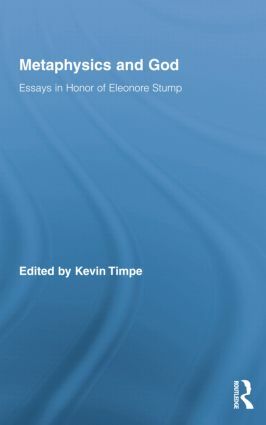 The essays engage and honor Eleonore Stump’s seminal contributions to the discipline.